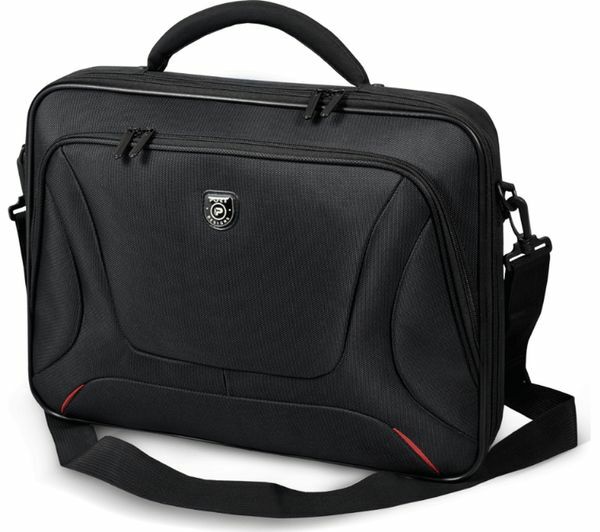 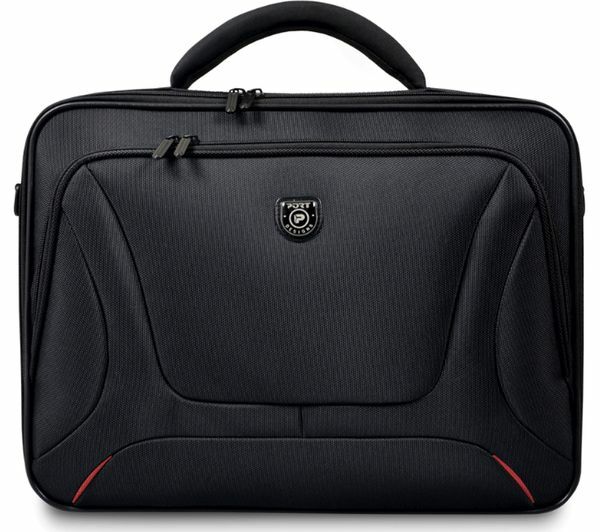 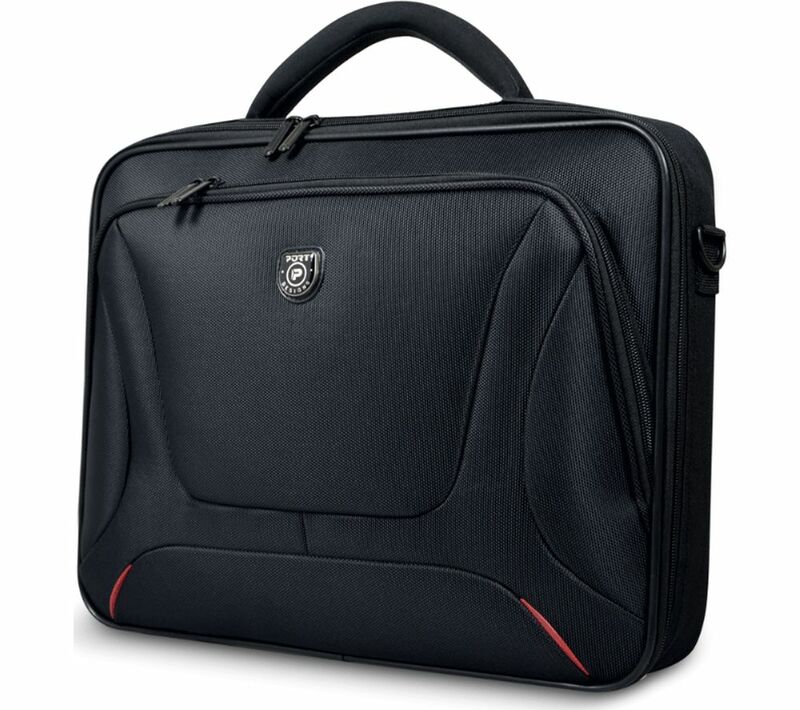 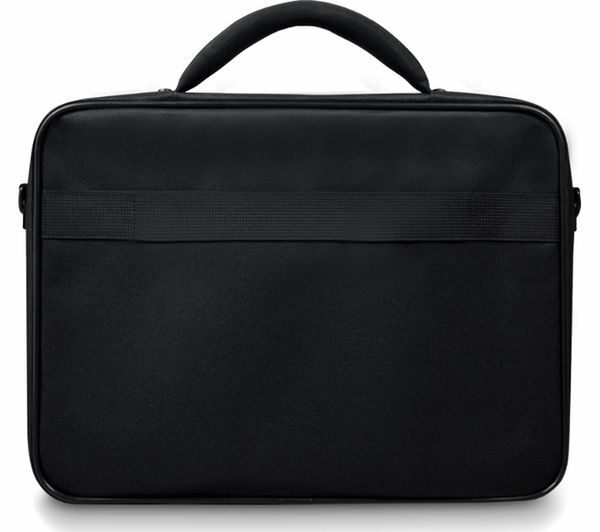 This professional Port Designs Courchevel 15.6" Laptop Clamshell Case is suitable for your computer, documents and more. 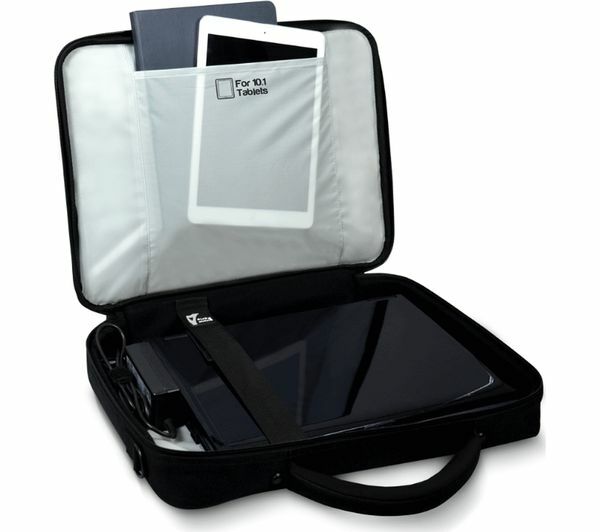 Featuring plenty of storage space, the Courchevel Clamshell Case has an additional dedicated compartment for your tablet, plus pockets for your telephone, wallet and other computing and business essentials. 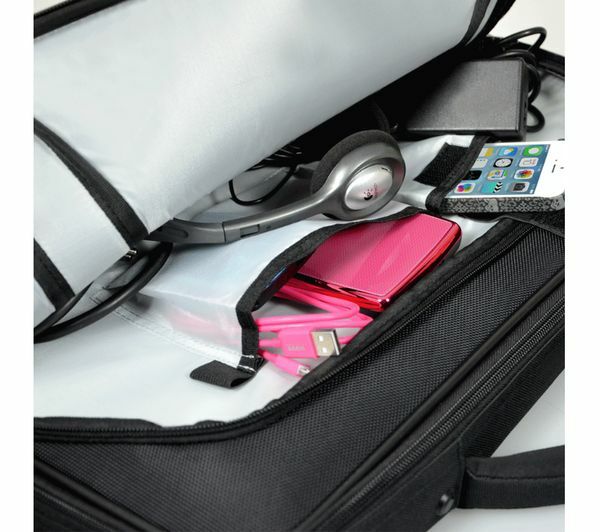 A sturdy and removable shoulder strap lets you carry the bag comfortably, and a back strap gives you the option of attaching it to a trolley so that you are never weighed down.